Sh*t Lean Sigma Says: Sh*t Said on LinkedIn About #Lean, or "Professors Aren't Always Right"
Sh*t Said on LinkedIn About #Lean, or "Professors Aren't Always Right"
Maybe I need to start a site called ShitLinkedInSays.com. 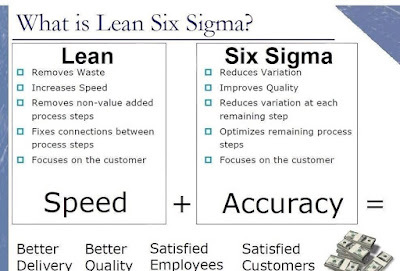 There's a lot of misinformation spread around by people in LinkedIn groups about Lean and Six Sigma. It's really frustrating. 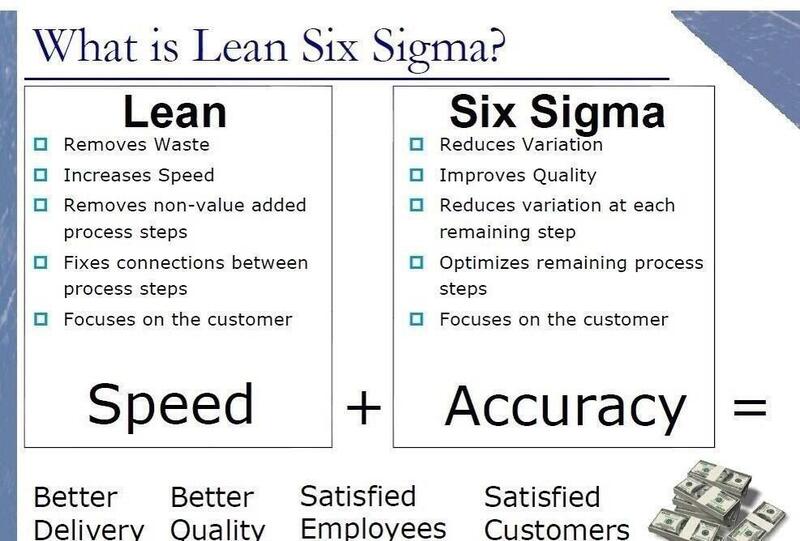 Here's one of the recently laughable things I read in a discussion that started with the false "Lean = Speed" and "Six Sigma = Accuracy" dichotomy that I mentioned before. That ugly PowerPoint slide is wrong. Factually incorrect, as I've said before - just look at Toyota's own Toyota Production System website and you'll see that Lean is about flow AND quality at the source. I love this blog! As a lean practitioner and certified in Six Sigma, I have heard and seen these common errors. People assume lean is just a bunch of tools and they couldn't be more wrong! They do not address quality/reducing variation as part of lean and the whole culture factor is ignored. You should have a link to share this on LinkedIn Mark!